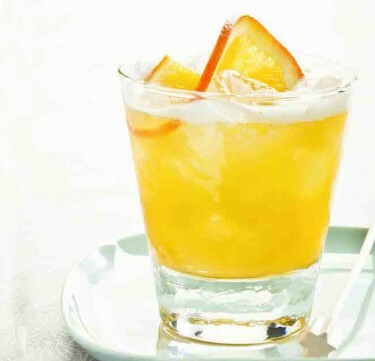 Jägerbomb, tequila, vodka or maybe even some Limoncello. Comes in a set of 6. 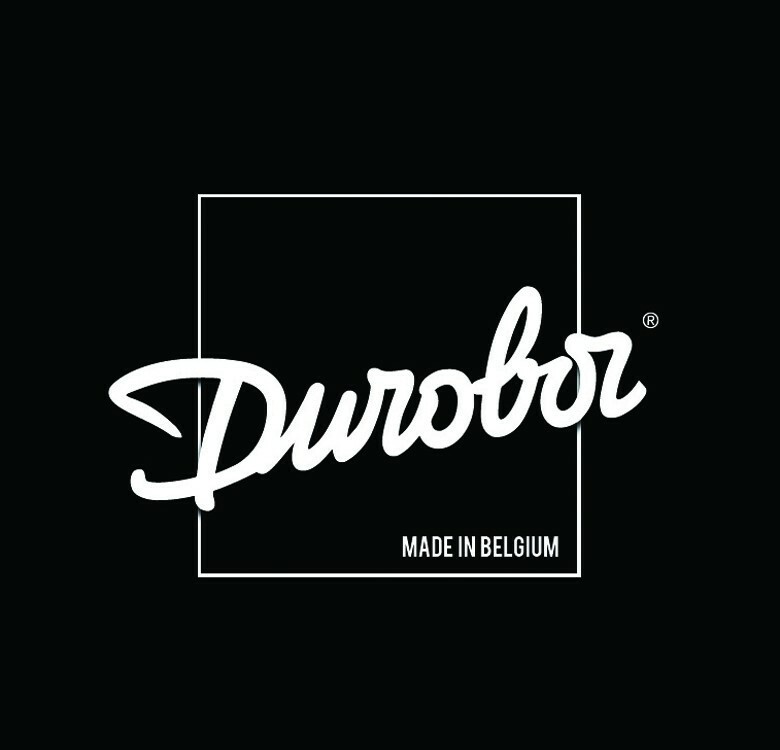 Each glass produced by Durobor is made in their Soignies Plant, Belgium and marked with a bubble in the heavy base. 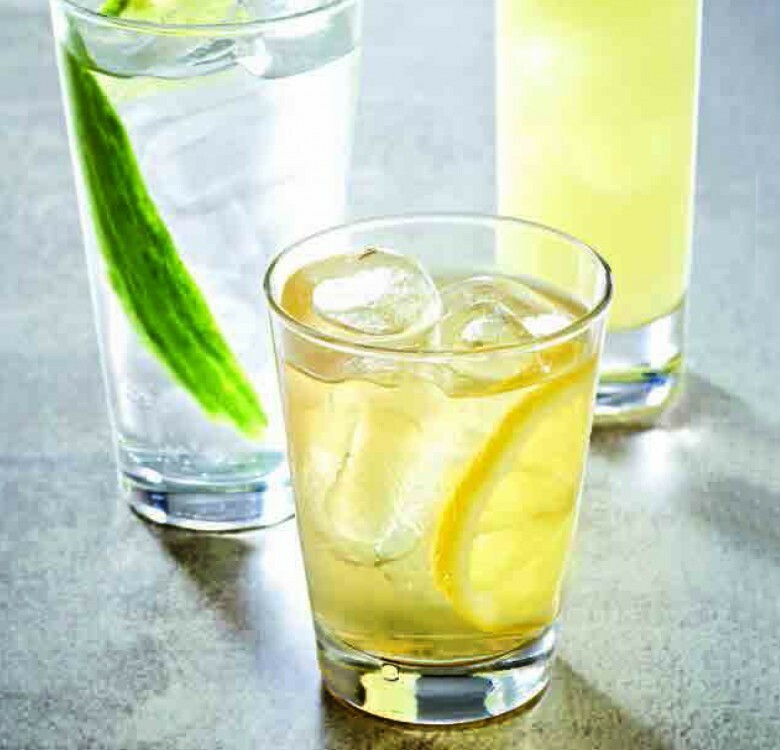 Their glasses are made in such a way that they are highly durable and less prone to breakage especially in the rim. 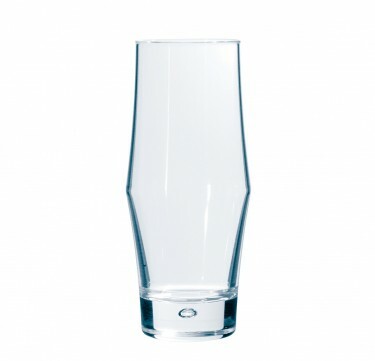 All Durobor glasses are dishwasher safe.